About Lime Tree Holiday Park in Buxton in the Peak District, Derbyshire. We welcome visitors seeking a beautiful and peaceful place to holiday, surrounded by farm land, mountain trails and the quiet of the countryside. Peace and quiet is really the hallmark of Lime Tree Holiday Park, and in line with this, we operate a strict ‘No noise’ policy on the site after 10pm to ensure that all our guests can enjoy the tranquillity of the local environment. We therefore ask all our visitors to respect this at all times. We are always delighted to see so many guests return year after year, keen to renew their acquaintance with the local environment and nearby Buxton. We are the nearest park to Buxton, a fascinating and historic market town, which at a height of over 1000 feet, is reputed to be the highest town in England. Built on the River Wye, it became known as a spa town due to its geothermic spring. At just over a mile away, it’s a 20 minute walk or if you prefer, a very short taxi ride. 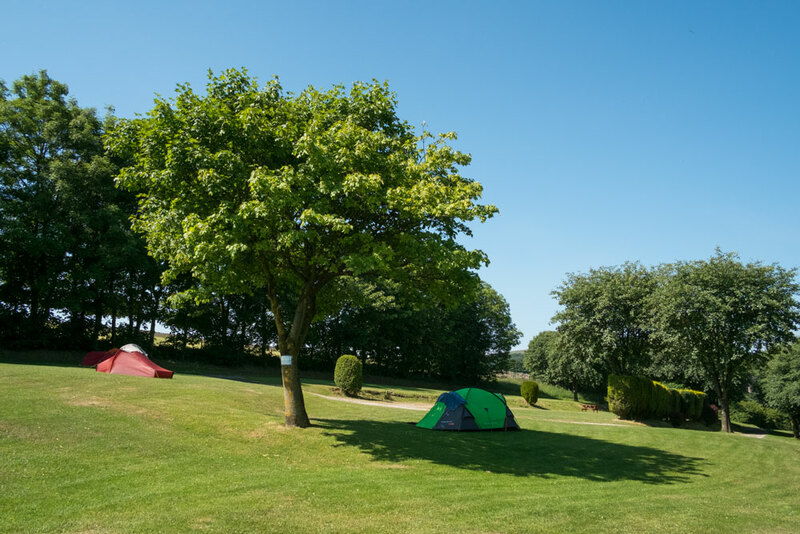 Overlooking a handsome Victorian viaduct, the park is carefully designed and maintained to offer a wide variety of pitches for tents and campervans, and modern lodges, apartments and static caravans for self-catering guests. We are also proud of our extensive site facilities. They include a village-style shop selling food and camping items, a farm butcher’s shop selling barbecue meats, a fun children’s playground, laundry room, freezer facilities and well-equipped amenity blocks. We are also very happy to accept dogs on leads and we have a large dog exercising field. If you would like further information about Lime Tree Holiday Park, please feel free to call us on 01298 22988. Lime Tree Holiday Park is a beautiful and peaceful place to holiday.